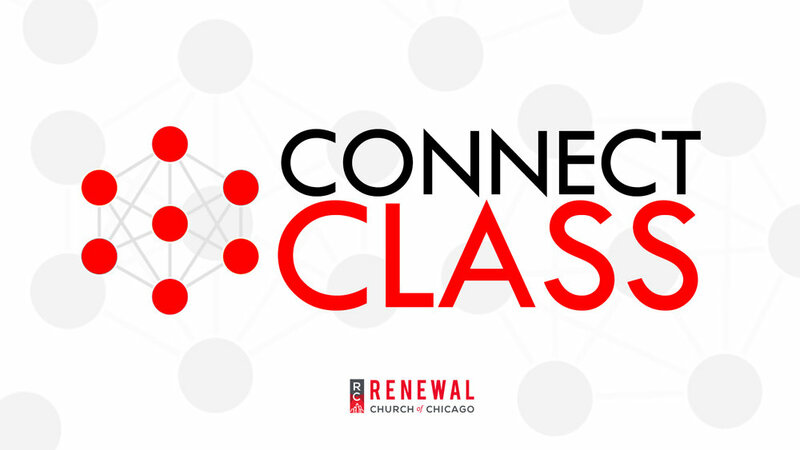 Interested in learning more about the vision of Renewal or how to become a part of the Renewal family? Join us directly after our 10am service to hear from Pastor Derrick and Renewal staff. See you there!